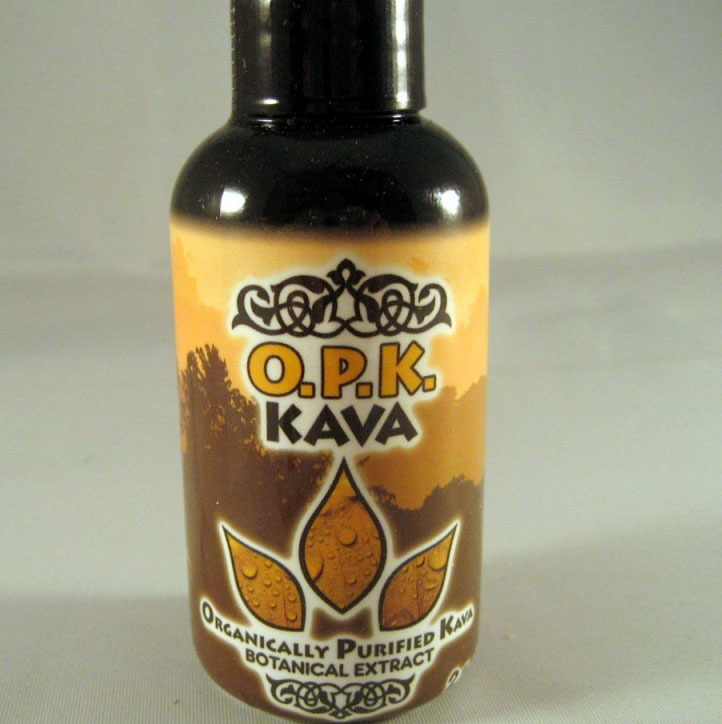 NEW Organically Purified Kava Extract. O.P.K. The Liquid Kratom shot is stronger than other type of Kratom. It has strong effect on anxiety as well as mood and energy level.